The mission of the BEE Curriculum Department is to serve students and facilitators by developing high-quality curriculum for biblical training that will result in the multiplication of servant leaders worldwide. Courses offer students the opportunity to grow, prepare themselves, and share their learning with others. 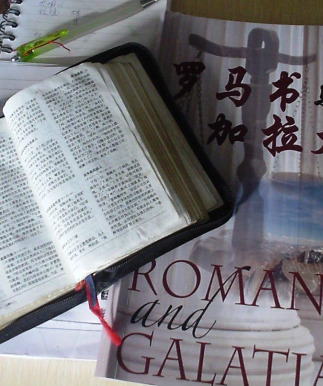 They can conduct their study via a variety of platforms: face-to-face seminars, online facilitated classes, and online independent-study classes (available at the Internet Biblical Seminary).